We’re delighted to be back at Imbibe Live this year – July 3rd & 4th at the Olympia, London. 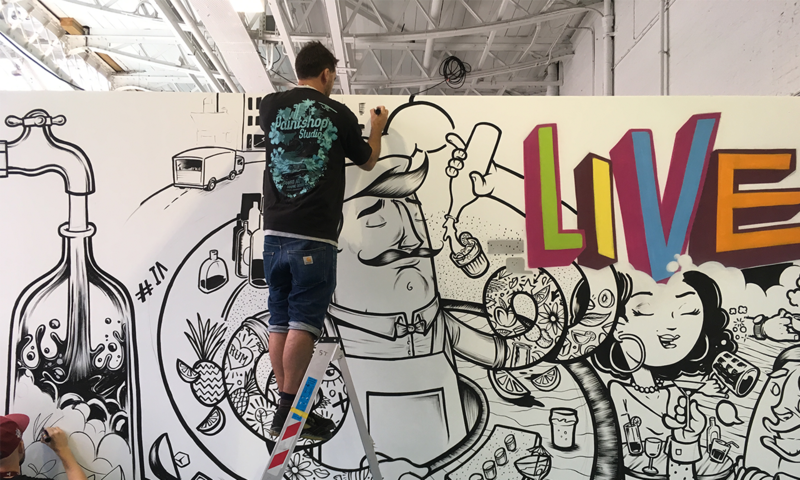 We are delighted announce that we’ll will be back at Imbibe Live next month. 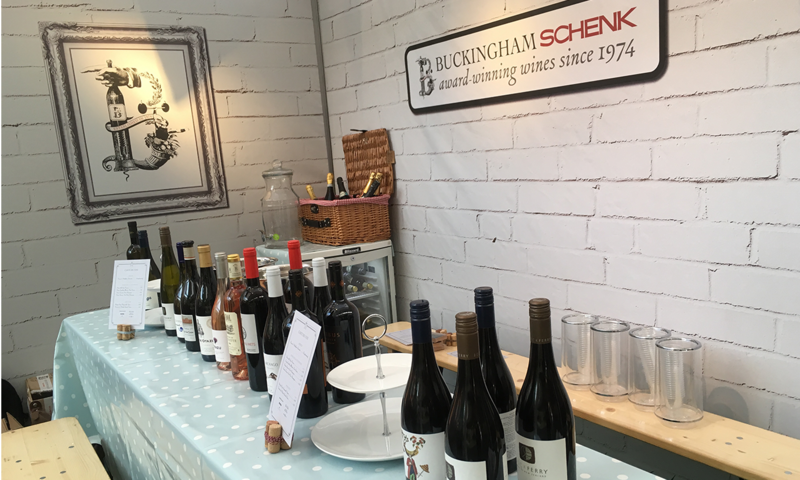 This lively on-trade show which takes place at Olympia (3rd-4th July) attracts the leading figures from the on-trade sector and Buckingham Schenk will be showing a selection of what is hot and happening from our wine list. We’ll be focusing on a range of wines that can bring something special to an on-trade list. 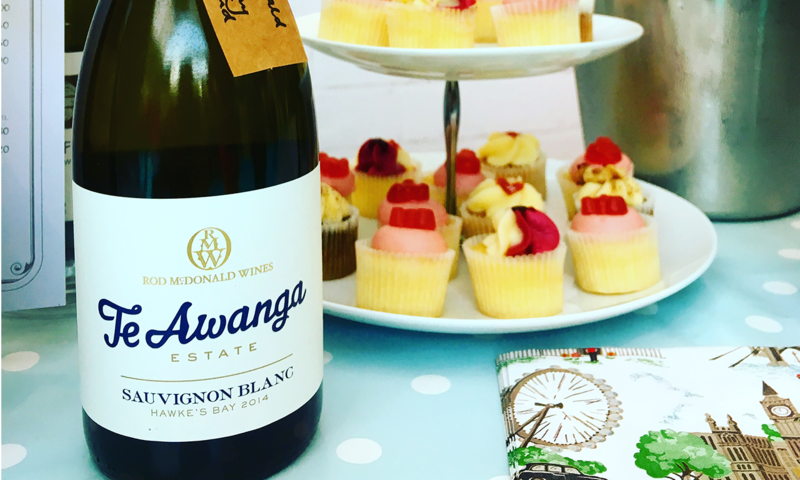 Particular highlights include Amayna Barrel-Fermented Sauvignon Blanc from Chile’s Leyda Valley, Te Awanga Pinot Gris from New Zealand producer Rod McDonald in Hawkes Bay and a Spanish Tempranillo Rosé from Bodegas Otazu in Navarra.